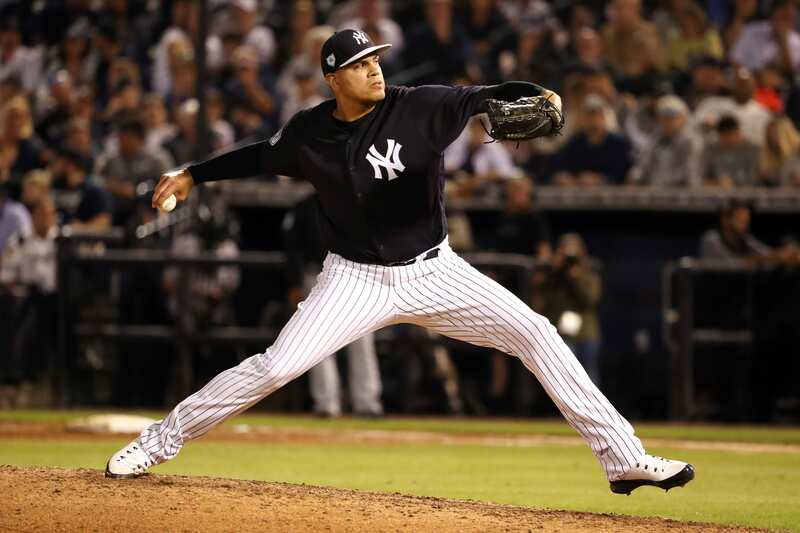 Betances had not been himself during spring training. He had an ERA of 5.40 in just four outings, and the team was concerned about his velocity. His fastball was only reaching 88 to 92 mph, much lower than his 96 to 100 mph average. He has had issues with getting off to a fast start, literally. His ERA is always a bit higher in the early part of the season, and way high in spring training with his strikeout rate lower. This now leads to even more early season injury concerns from the Yankees. Though he is the only bullpen guy out right now, the Yankees are down two starters in CC Sabathia and Luis Severino. Aaron Hicks will not be ready until at least the second series of the season, Didi Gregorius is out until summer because of his Tommy John surgery, and who knows about Jacoby Ellsbury. Like last year, the Yankees will need to have a “next man up” mentality to fill these roster spots. Young guys will be stepping up and providing a lot to start the season, especially on the pitching staff. Those pitchers may be Jonathan Loaisiga, Domingo German, Stephen Tarpley, and Luis Cessa.